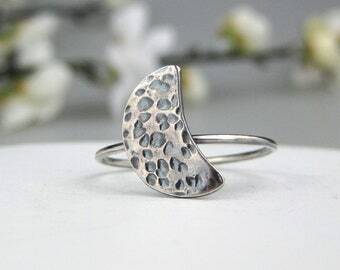 Moonstone ring | Moon Ring | Sailor Moon ring | Sun and moon ring | Moon phases ring | June birthstone ring "LaLuna"
Goddess ring, Moon ring, Moon phase, Crescent Moon, Sterling silver, Recycled silver, Recycled packaging, Ethical gift for her. 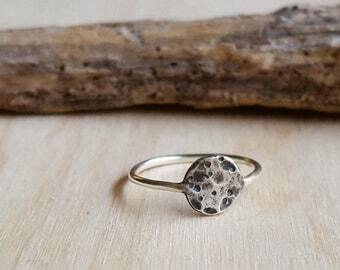 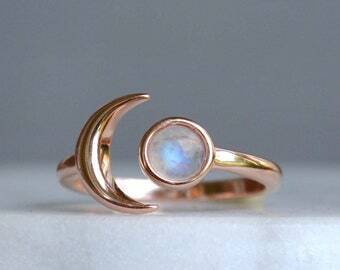 Full Moon Ring. 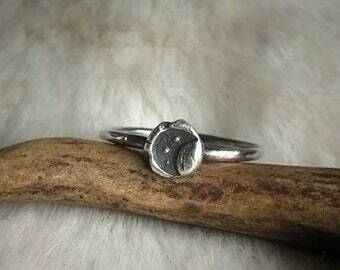 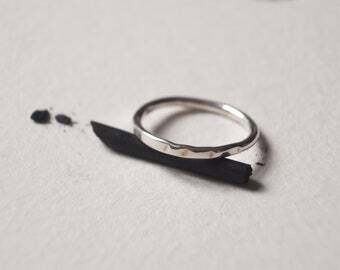 Oxidized Silver Moon Phase Ring. 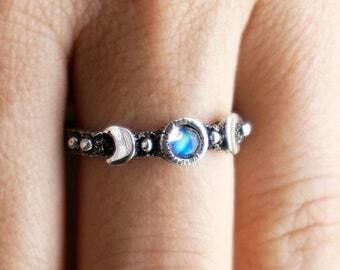 Lunar Face Ring. 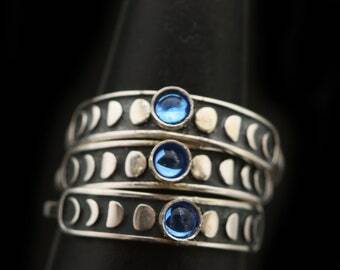 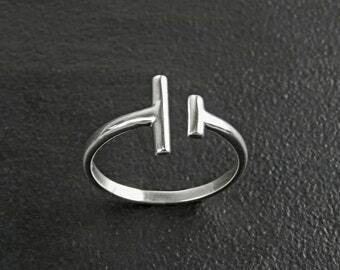 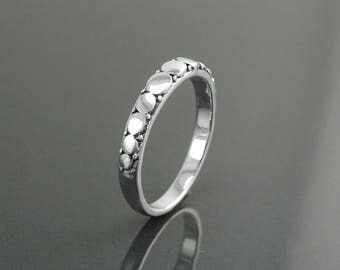 Moon Cycle Ring. 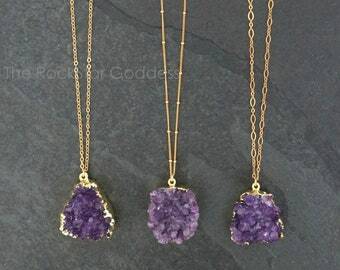 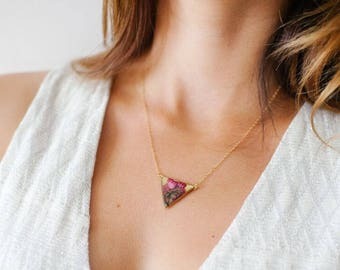 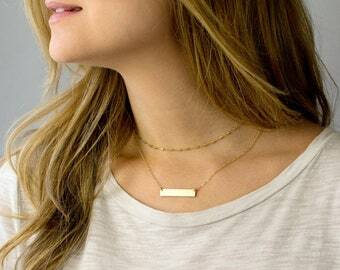 Celestial Jewelry. 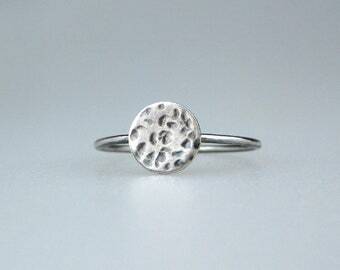 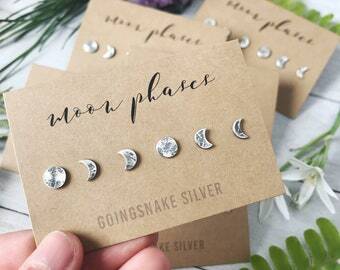 Lunar Phase Ring. 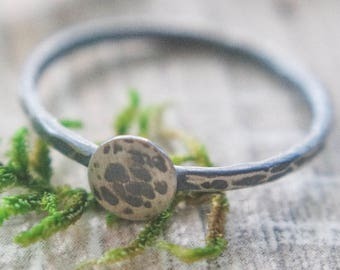 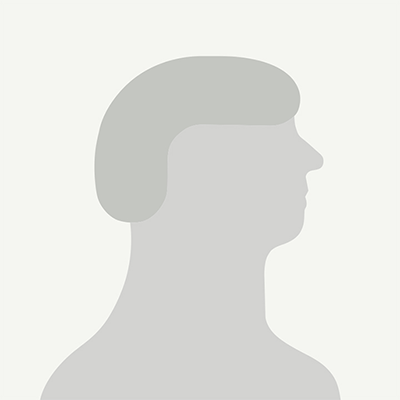 Gift Under 50.